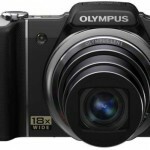 Olympus announced on Monday the release of the Tough TG-3 iHS point-and-shoot camera, a successor to the TG-2 from last year with some notable improvements including increased megapixels, built-in Wifi and remote control through your Android or iOS mobile device. 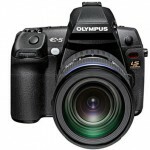 The Tough TG-3 comes with a 16 megapixel BSI CMOS image sensor, can handle drops from up to seven feet and being submerged in up to 50 feet of water. 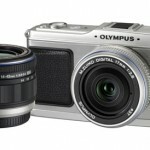 Adding to the the “tough”-ness, Olympus says it can also stand up to 220 foot pounds of pressure without cracking and will operate down to 14°F. 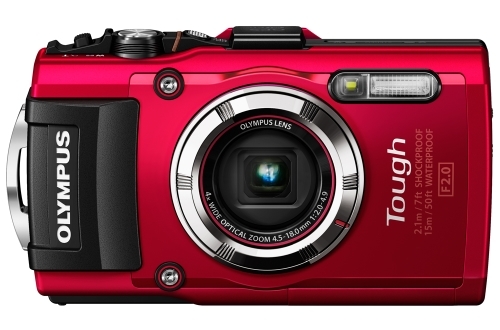 The latest Tough camera has a 3-inch rear LCD, and will come in black or red sometime in June for $349.99.